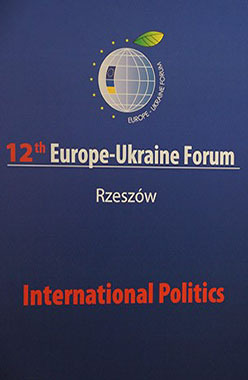 On January 24-25, 2019, in the Polish Rzeszów the XII Forum “Europe – Ukraine” was held. 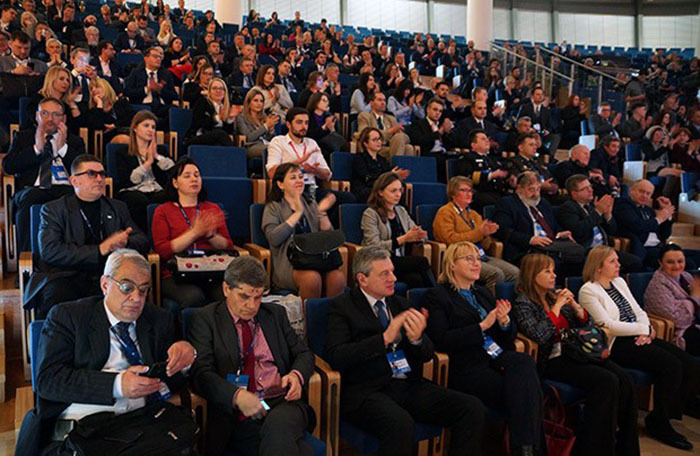 This year, about 800 politicians, parliamentarians, economists, diplomats, representatives of local authorities, experts from non-governmental organisations and journalists from Poland, Ukraine, other European countries and the USA took part in the meeting. 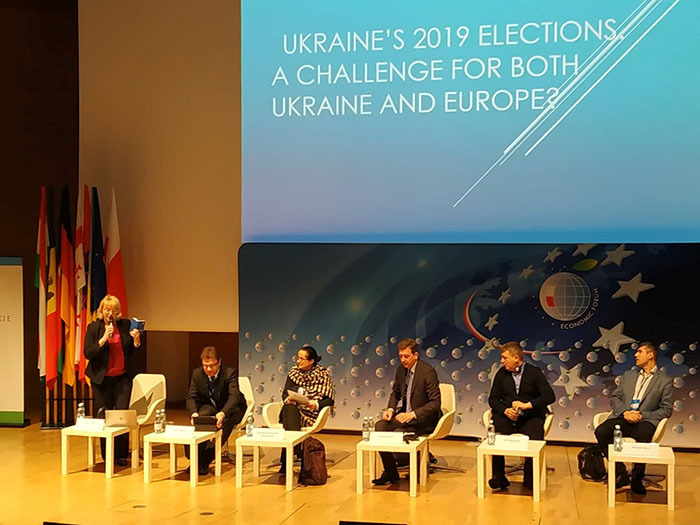 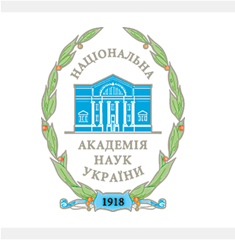 One of the panel discussion “Elections 2019 in Ukraine and their impact on Ukraine and Europe” was moderated by the Chief Research Scientist Galyna Zelenko. 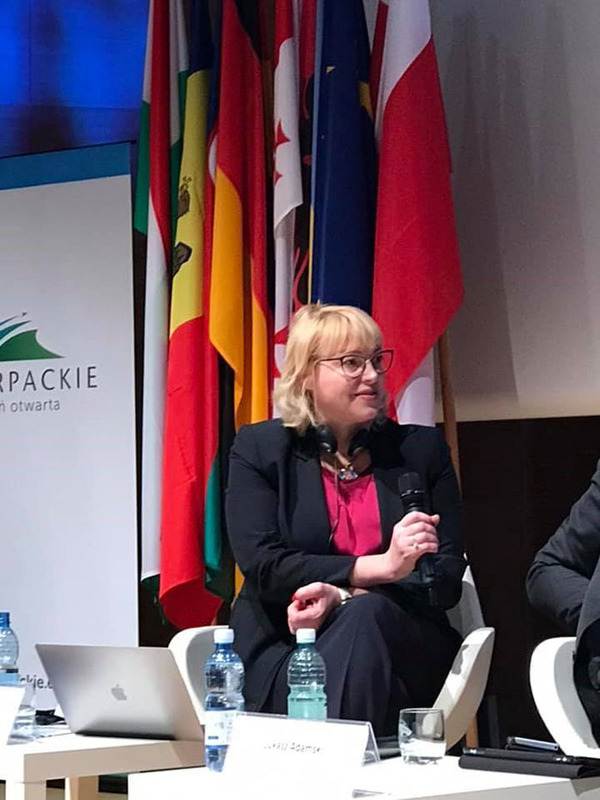 The outcome of the Forum was the plenary meeting “Central and Eastern Europe in the face of political and economic challenges” with the participation of the Polish Sejm’s Speaker Marek Kuchynskyi.